NBFC software is a simplified form of banking software. 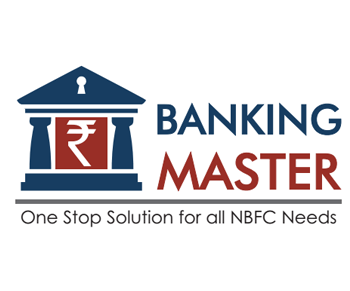 After vast research we have developed one of the best NBFC Software named Yobisys Banking Master with wide range of useful features and functionalites. Yobisys Banking Master is one of the fully customized web based NBFC Software for Non-Banking Finance Companies that will streamline the RD, FD, MIS business most conveniently and enhance productivity of the company. Our Company understands that business value cannot be achieved through technology alone. It starts with people experts working together to get to the heart of your individual business objectives and develop the most adapted solutions to fit these requirements. We believe this human-centered approach to technology is what makes the difference for your business. Our one of core team is fully dedicated and experienced in developing the NBFC software to start such company or institutions. The team is capable to develop customize NBFC Software as per the requirement.